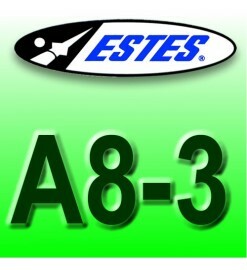 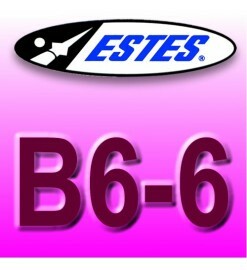 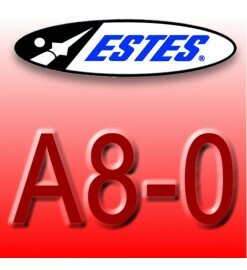 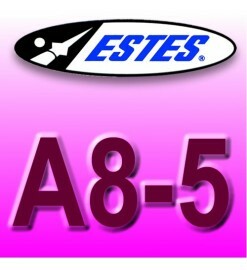 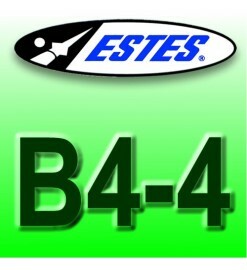 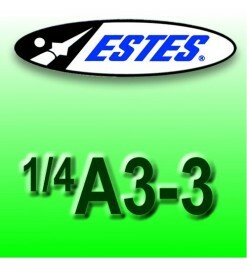 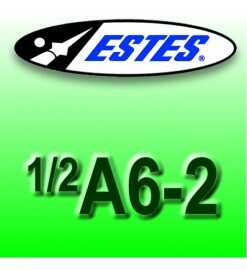 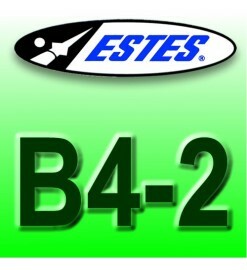 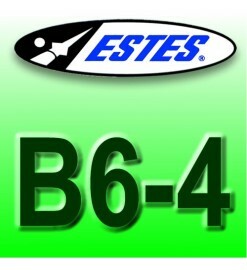 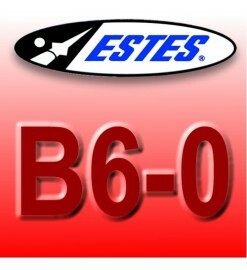 Estes motors up to B-class. 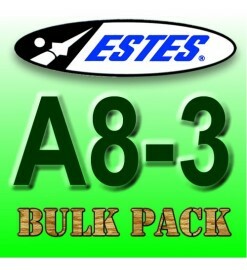 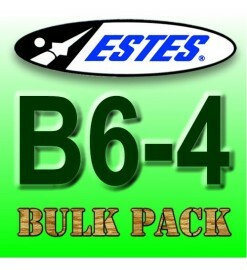 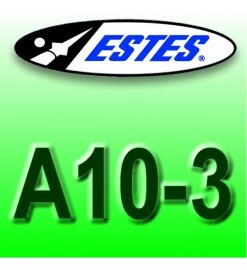 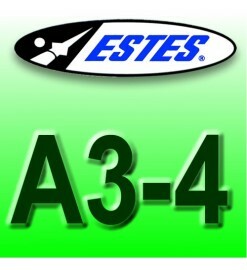 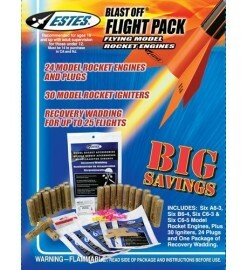 The most popular in Estes and similar rocket kits. 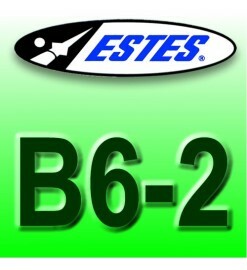 Up to B-class There are 20 products.